Download the And Goat for Free. The And Goat is currently available for free on the website here. Like the logic gates that make your computer work, the logic goat uses inputs (buttons) to control an output (nodding head). If either button is pressed then the goat does nothing but if one button AND the other button is pressed then the goat nods. 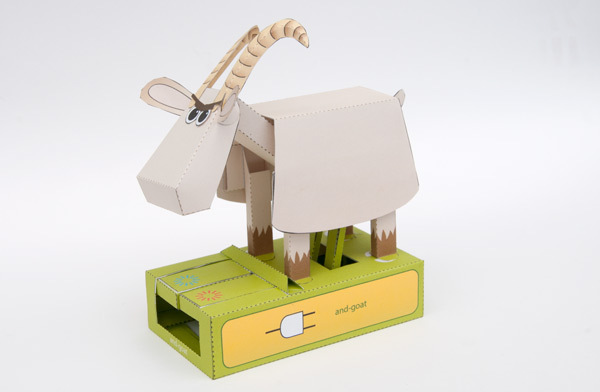 Check the website for the full four goat logic goat collection including And Goat, Not Goat, Or Goat and XOR Goat. Nodding Cow mk 2 ! 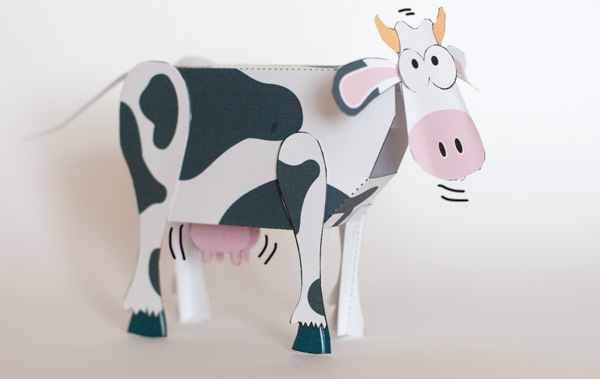 The updated version of the nodding cow model now includes swaying udders. Udderly fabulous! Check out the YouTube video and more details of this fun model here.